Connect visually. Collaborate over distance. Works the way you do. For over 20 years, Polycom has led the industry in setting the standard for enterprise class communications. From their immersive telepresence systems to video desktops to sound stations and accessories, Polycom technology is an integral part of the way businesses around the world do business. management, scalability, reliability, flexibility, and security. Polycom was the top-ranked company for ‘Current Offering’ and ‘Strategy,’ and earned perfect scores for quality of experience, interoperability, product roadmap, partners, and security and compliance in Q3 2012 Forrester Wave. The inclusion of video for business collaboration and correspondence is ever increasing. The need for people to share and discuss ideas virtually from anywhere and anytime is a daily occurrence in the modern business environment today. The Polycom RMX video conferencing addresses this need for business people by giving them a system that is dynamic, scalable and reliable. Polycom RMX helps reduce cost and the complexity of implementation by allocating resources as and when they are needed by each call type. The Polycom RSS4000 is a network appliance responsible for the recording and streaming of video calls. The component can be used as a standalone or as part of the video management system. All video call recordings are automatically archived by the system, providing a great source of multimedia assets for the organization. The use of RSS4000 is very common in the areas of corporate communications, training sessions, seminars, project presentations etc. If your organization is looking for a cost-effective high-definition audio visual solution, then Polycom CX5000 is the best choice. By creating a unified conference station using voice and video collaboration, CX5000 is capable of including remote participants in the conversation, giving a 360 view of the conference room as the speakers take their turns to speak. 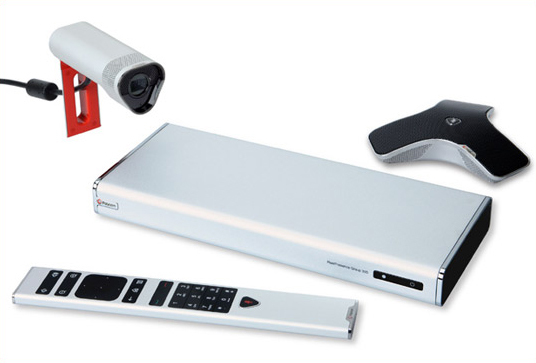 Polycom CX5000 is easy to deploy and use, offering a plug and play approach. To get involved in a conversation, all one need is a laptop and Microsoft Lynx. For flexibility and affordability in your HD video conferencing environment, the Polycom HDX 7000 series is the way to go. HDX provides high-quality communication throughout mainstream workplace environments. For greater experience in your visual communications, Polycom HDX integrates advanced technologies that allows for enhanced audio and video collaboration. Applications of this product are popular for education, medical, enterprise and on-demand collaboration applications. 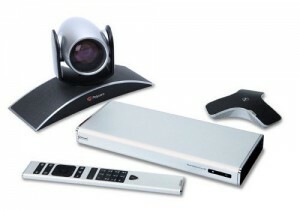 The Polycom RealPresence Group 500 is has been designed for both small and large meeting rooms with dual screens. 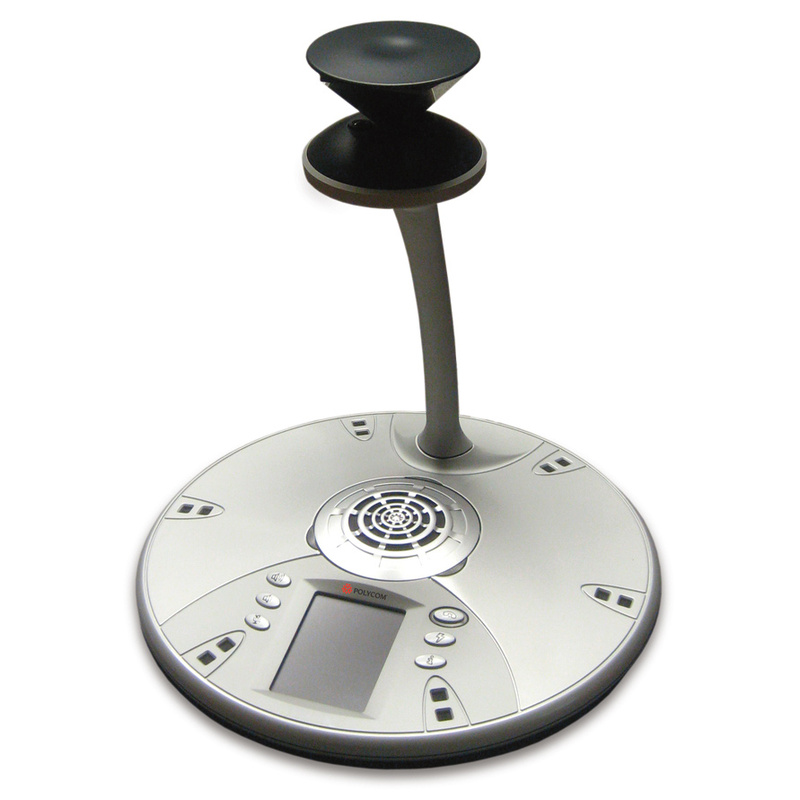 It is suitable for conference rooms and other collaborative environments. Combined with a simple and intuitive user interface, the Polycom RealPresence Group 500 has got what it takes to give you best experience in your audio and video collaborative setting. Additionally, the product speeds up adoption to video communications and support, hence reducing the cost on IT Administration. If most of your video communications and collaboration happens in small rooms, hurdle rooms and offices, then we will recommend the Polycom RealPresence Group 300. 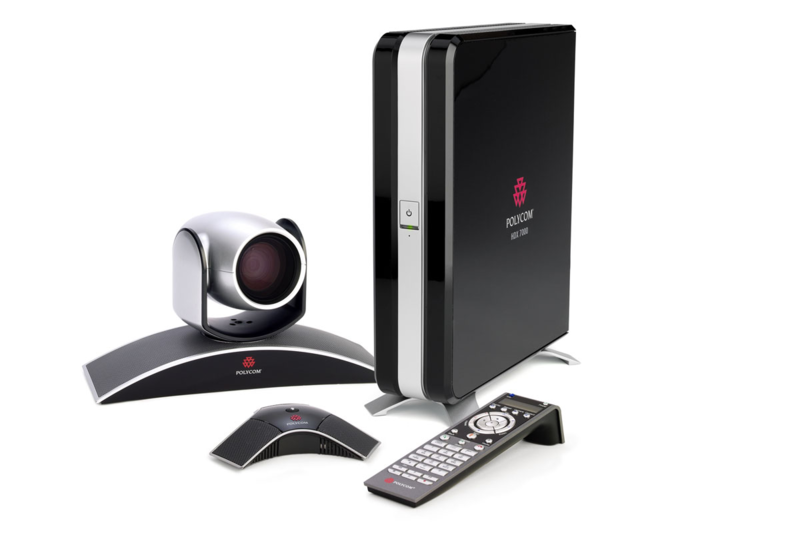 The Polycom RealPresence Group 300 has features that will be very pleasing to IT administrators. The product is designed with simple setup and configuration, and a compact, sleek design that can be hidden for convenience.